Today, I have the April Beauty Box from Pretty & Polished. When she puts these boxes together, she is definitely giving you a sampling of a lot of products she carries. This box of course includes, 3 polishes: a mini color changing polish, 2 full sized exclusive polishes only for Beauty Box, a sample of cuticle butter, Soap sample, a mini nail file and nail art accessories. This picture shows a better picture of the soap. By the way, the cuticle butter and soap smell wonderful! This will just be a opening of the box, I'll have a more in depth review of the polishes in a later post. I was very excited to receive this box. I can't wait to swatch these polishes for you guys. and Vampire Strikes Back. My favorite is Mardi Gras Rendezvous!! Citrus Cuticle butter, Soap, nail art accessories and nail file. Did you receive your box? If you haven't ordered one yet, go here to purchase. 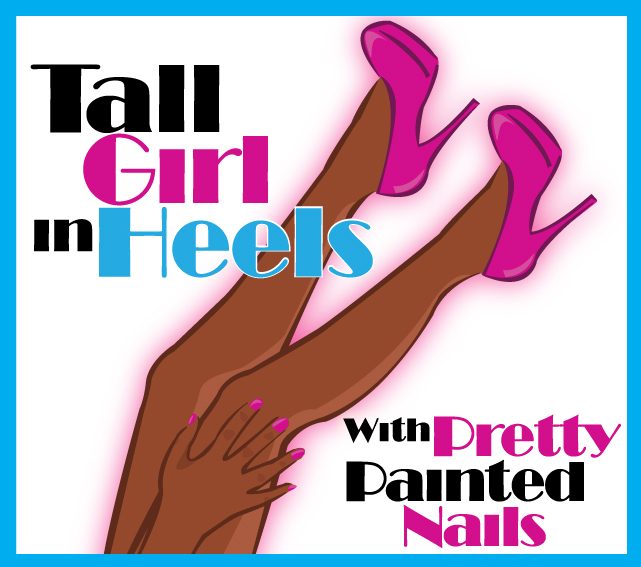 Go like Pretty & Polished on Facebook for more information on her Beauty Boxes and her brand.